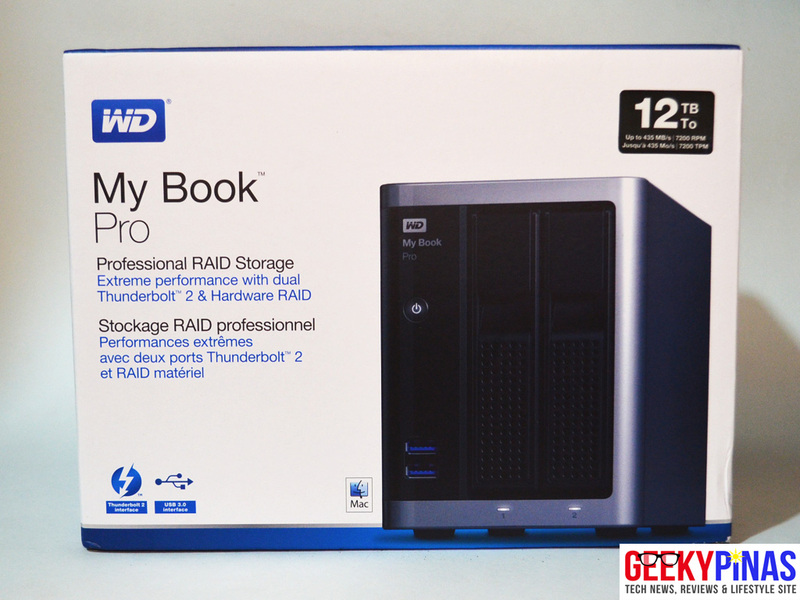 Released in the late 2015, the WD My Book Pro is the company's the high-performance dual-drive RAID storage with 2 Thunderbolt ports and a USB 3.0 port that is aimed for creative professionals who need fast and efficient transfer rates to store huge digital content that can store up to 12TB in overall capacity. 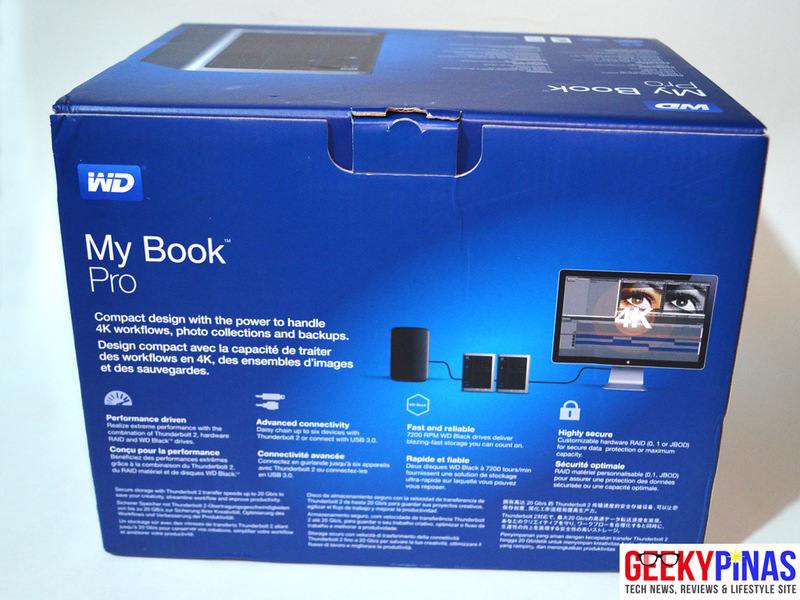 The packaging of the My Book Pro looks very preium and displays the picture of the unit itself along with the name, other details about its features and logos. 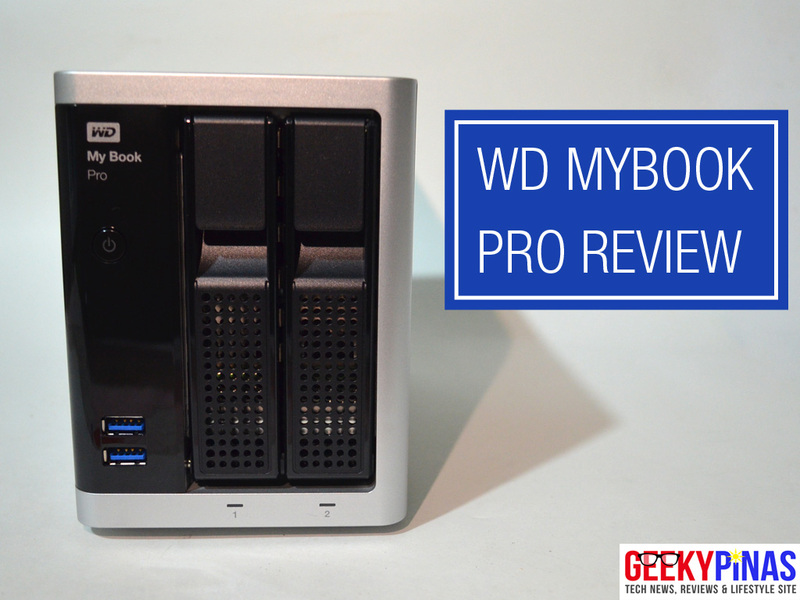 The WD My Book Pro feels very premium and rugged with a grey metal chassis and black plastic front panel. 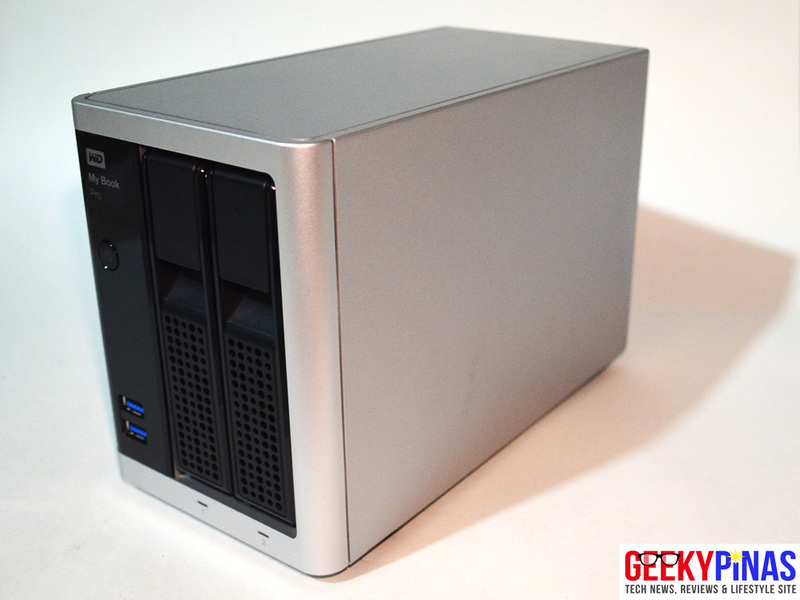 The front has the two storage bay that look likes a NAS storage, two USB 3.0 easy access port, power button and the WD logo branding. The very bottom has two status LEDs. The device is 4.28 inches wide and 8.51 inches deep and 5.82 inches high, it can be easily placed almost in any desktop setup as it is small even the space is limited. 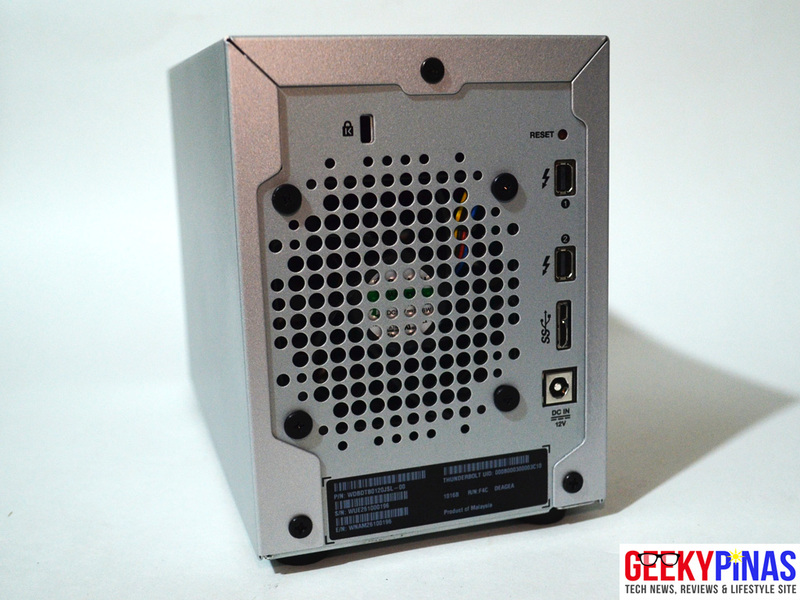 The sides are simple, it has designed circle holes in the chassis in one side to cool the temperature of the device. 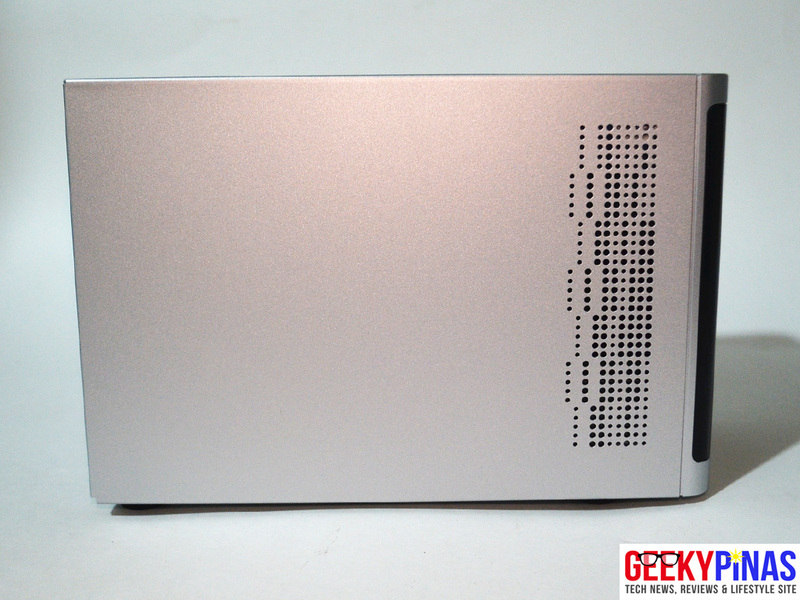 The back has a large anti-heat fan, two Thunderbolt ports (can be used to daisy chain up to 6 devices), one USB 3.0 port and the DC port for powering up the device. The hard drive bay is very easy to open, you can pull/slide out the hard drive with no much effort unlike the other storages in the past. 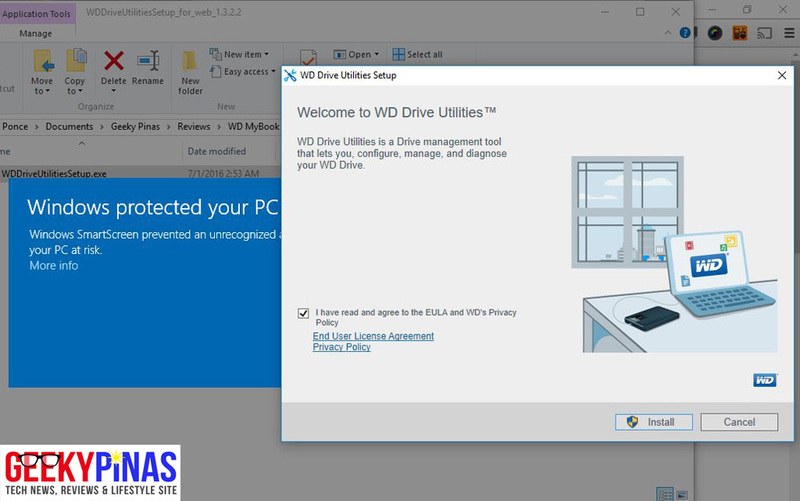 As for the software it comes with an installer of WD Drive Utilities inside if you're using Mac, but if you're using Windows you can't access the device as its not formatted for it, so you need to download the software in WD's website. 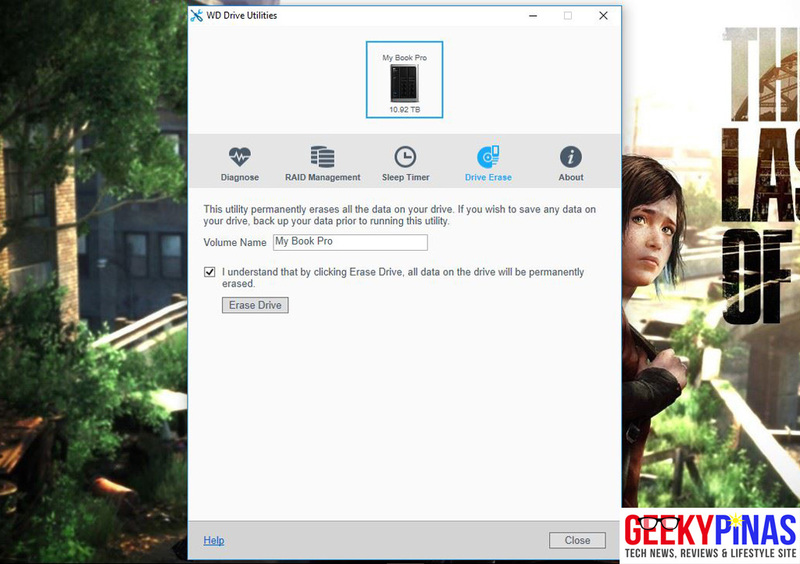 Upon installation of the software you need to restart your PC, the setup did confuse me at first why I can't find the storage after installing the software in my file explorer in Windows in order for your PC to detect the storage. Upon opening the app you can see different but simple options such as Drive Erase, Diagnose, RAID management and About. 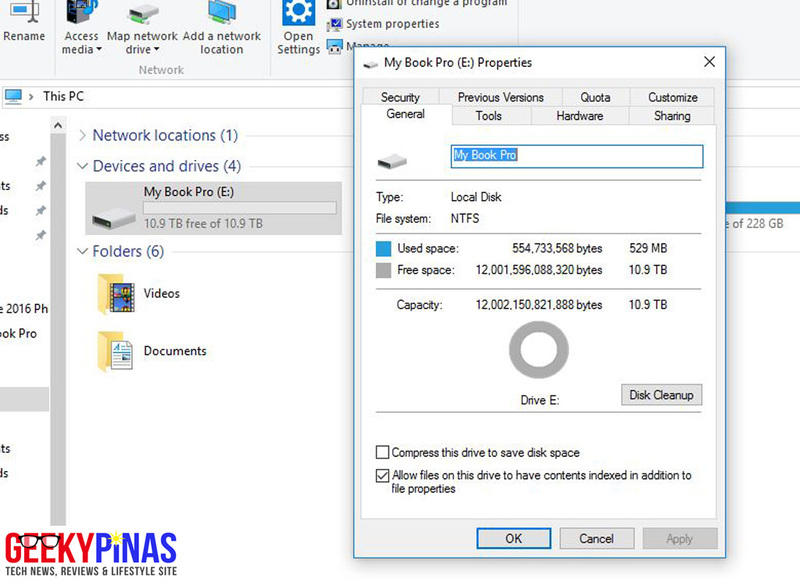 So upon formatting the drive, the total usable capacity reached up to 10.9TB, a 529MB used space and 471MB system reserve space. You can now use the My Book Pro to transfer files or to whatever you want to do with it. 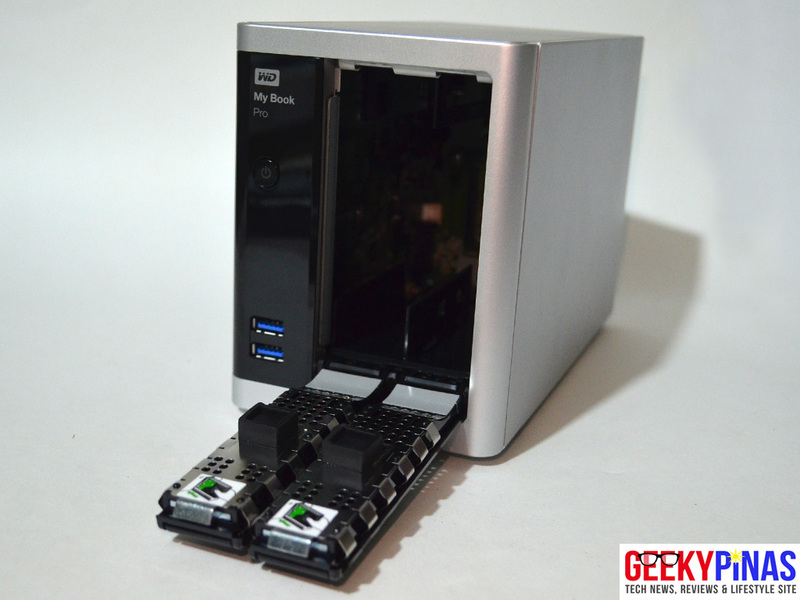 In order to test it's overall performance, we measured the WD My Book Pro by connecting it to a Dell Inspiron 14 3000 series laptop that supports USB 3.0, unfortunately it doesn't have a Thunderbolt. 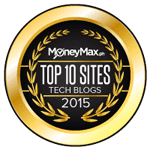 We used the CrystalDiskMark that is a standard benchmarking software for storage devices. 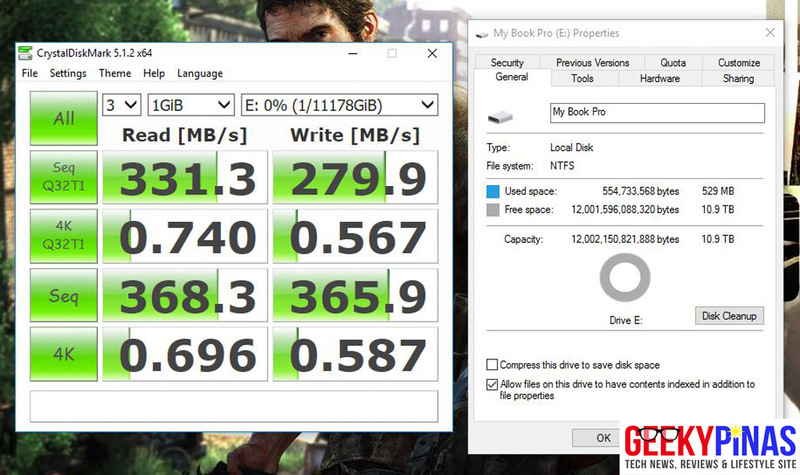 The first test is done using RAID 0, the My Book Pro scored a 368.3MB/s read and 365.9MB/s write speeds in the 3 test Sequential 1GB file benchmark using the USB 3.0 connection. 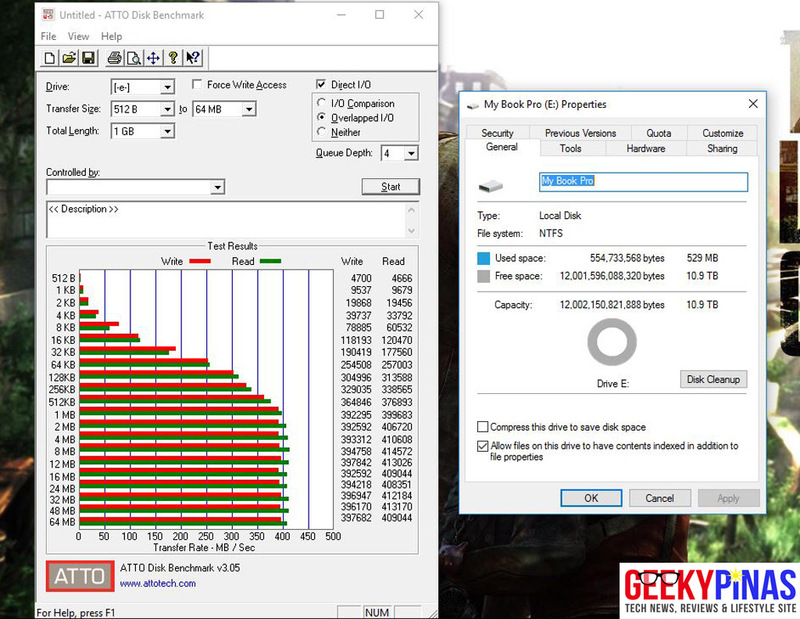 The second test is done using the ATTO Disk Benchmark in RAID 0, the WD My Book Pro scored 403.49MB/s read and 387.64MB/s write using 512B to 64MB transfer size and total length file of 1GB. 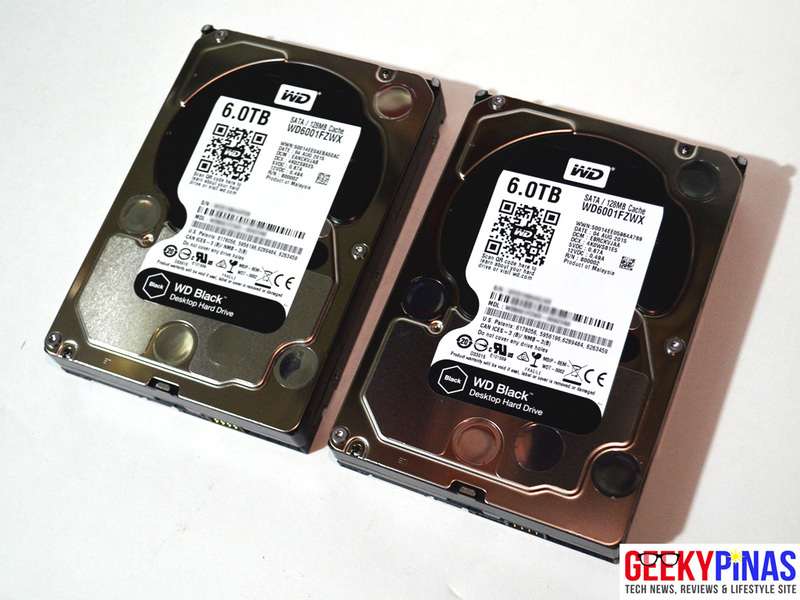 The results here were closer to the claimed up to 435MB/s transfer speeds by WD in lab tests. Accelerate your creativity - Designed specifically for the creative professional and data intensive user, My Book Pro is WD’s fastest external storage solution yet. With up to 16 TB of storage and fast transfer rates, large files can be backed up, transferred and edited faster than ever. 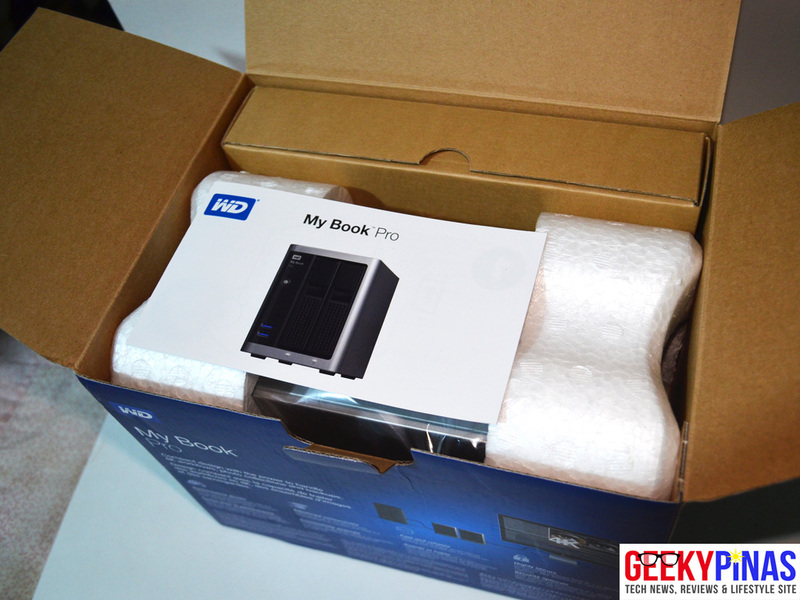 My Book Pro storage brings performance, reliability and the easiest set up possible all in one device. Performance driven. Proven reliability. - My Book Pro storage combines the power of dual 20 Gb/s Thunderbolt 2 ports, USB 3.0 compatibility, the peace-of-mind of hardware RAID and the speed of two 7200 RPM WD Black drives all to accelerate your workflow. Plus, it has convenient front-access USB ports to charge and sync smartphones, tablets or cameras on the fly. Performance and capacity - My Book Pro storage is equipped with 7200 RPM WD Black SATA drives, the preferred drive of creative professionals, experts and users with high-performance requirements. With up to 16 TB of capacity and enhanced features that maximize system performance, these drives allow you to spend more time doing what you love most and less time waiting. Designed specifically for the creative professional and data intensive user, My Book Pro is WD’s fastest external storage solution yet. With up to 16 TB of storage and fast transfer rates, large files can be backed up, transferred and edited faster than ever. My Book Pro storage brings performance, reliability and the easiest set up possible all in one device. Advanced connectivity - Get up to 20 Gb/s data-transfer rate with Thunderbolt 2 technology and daisy chain up to six additional Thunderbolt devices with no impact on throughput speed. Whether you have two 4K monitors on your workstation, additional storage devices, tablets and cameras they all can be connected at the same time. Hardware RAID - Because RAID processing is handled by the My Book Pro device, data bottlenecks are reduced and throughput is improved with no impact to your computer’s CPU performance. RAID 0 (Default) – Stripes your data across both drives. 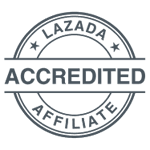 This provides the very best performance with increased throughput and standard security. RAID 1 – Saves half the capacity to write a duplicate copy of your files on the second drive for increased protection of your data. JBOD – Allows your computer to view and use the two drives as separate volumes. 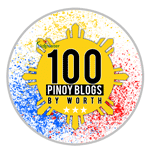 The professional choice - The My Book Pro was designed for the creative community like photographers, photo curators, architects, engineers, desktop publishers, videographers, audio editors and anyone who works with data-intensive digital files. Consolidate your important files and digital content. 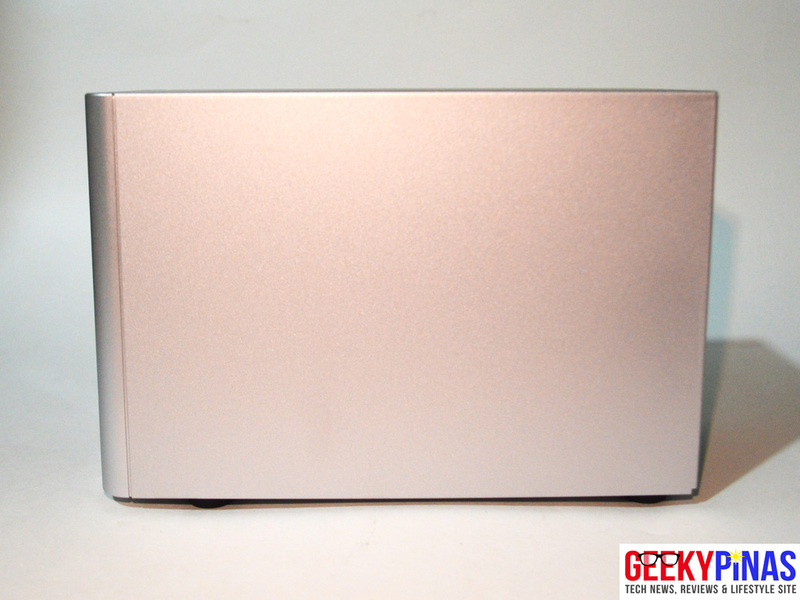 Fast transfer with Thunderbolt 2 or USB 3.0. Back up with Apple Time Machine™ or compatible software. Easy setup right out of the box, pre-formatted for Mac® OS X.
Formatted for Mac, can be reformatted for Windows. Complete control with WD Drive Utilities, to manage RAID configurations, run drive diagnostics and format your drive. 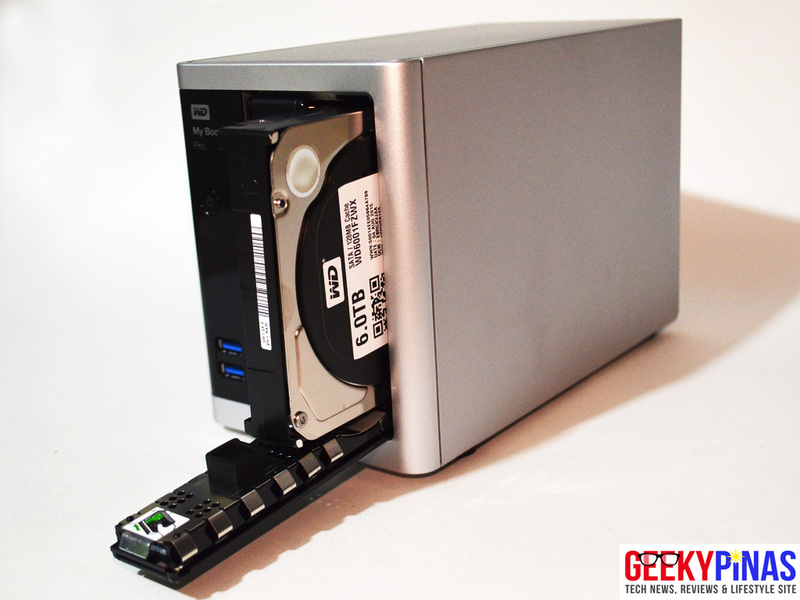 No tools required when upgrading or hot swapping drives. Multiple 4K screens can be connected at the same time. Front-mounted USB ports to connect and transfer your files on the fly. Store, protect and navigate your extensive photo and video library. Edit directly off the My Book Pro when computer storage is limited. 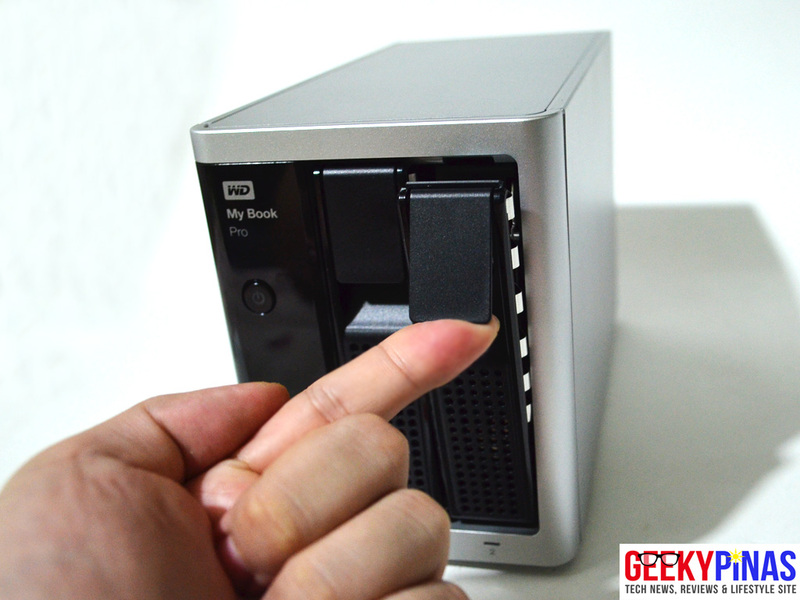 The WD My Book Pro is very simple to use and very ideal for creative or working professionals that demands high-performance, fast and large capacity RAID storage device. 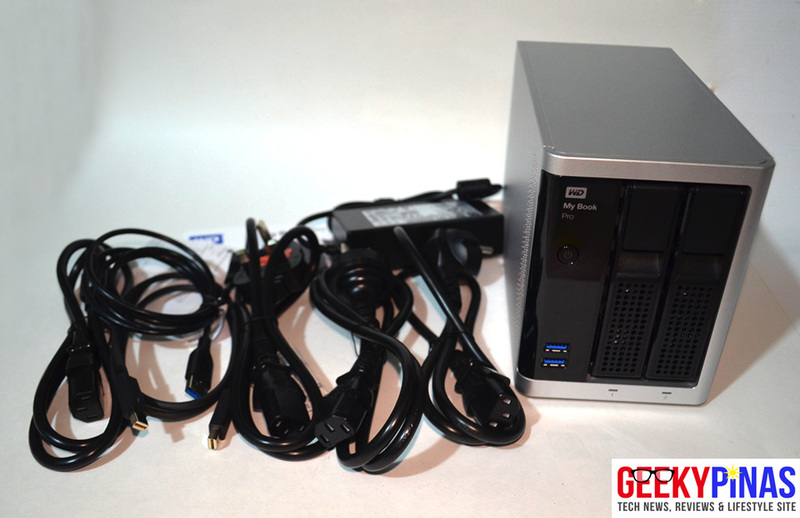 It is a good storage or backup solution or even a shared drive to store anything. The price is pretty high with this one and thus, keeping the score almost perfect for 4.5 out of 5 stars.